Services for Mr. Robert Lee Ainsworth, better known as Buddy, age 77, will be Thursday, January 24, 2019, at Crothers-Glenwood Funeral Home in Tallulah, Louisiana, with Beth Gayle Wyatt officiating. Visitation will be Thursday from 12 to 2:00 p.m., with the funeral immediately following. Burial will be in Silver Cross Cemetery in Tallulah. Buddy was a loving father, husband, brother, pawpaw, and friend to so many. He was well respected by everyone who knew him. 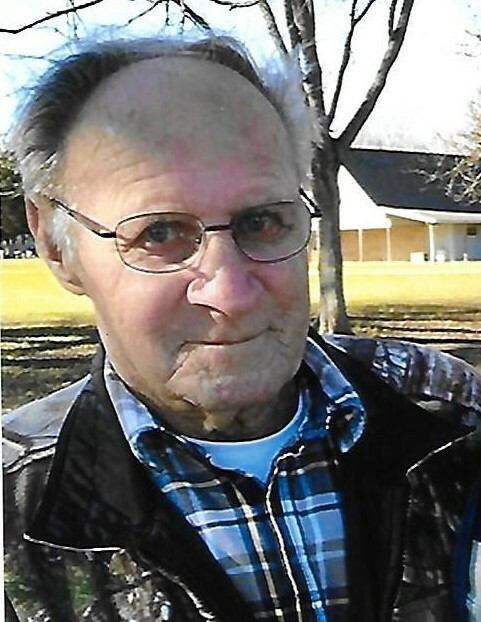 He was a firm believer in working hard and spent his entire life as a welder and pipefitter to provide for his family. Buddy was preceded in death by his wife of 45 years, Paula Whitaker Ainsworth, his parents, Gayle and Mary Etta Ainsworth, 4 sisters, 1 brother, and 1 son. He is survived by 4 daughters, Hope Whitehead (Mitch), Minda Ainsworth (Brian), Lynette Trippe, and Sheila Ettinger (Mark), and 1 son, Sidney Williams (Susan), 6 granddaughters, Marlena, Christina, Heather, Holly, Jessica, and the youngest, Lexie, 2 grandsons, 6 great grandchildren, and sister, Daisy Griffin (Billy). Pallbearers are Billy Griffin, Wayne Griffin, Russell Hollowell, Mitch Whitehead, Brian Bardwell, and Carlton Whitaker.